The sub-title for Leon’s Message Board is “Bible History and Geography…and More.” Today’s post from Maine is in the “and more” category. Before Benedict Arnold became know as the infamous traitor to his country, he led a force of 1,100 Continental Army troops on an expedition from Cambridge, Massachusetts to the gates of Quebec City. 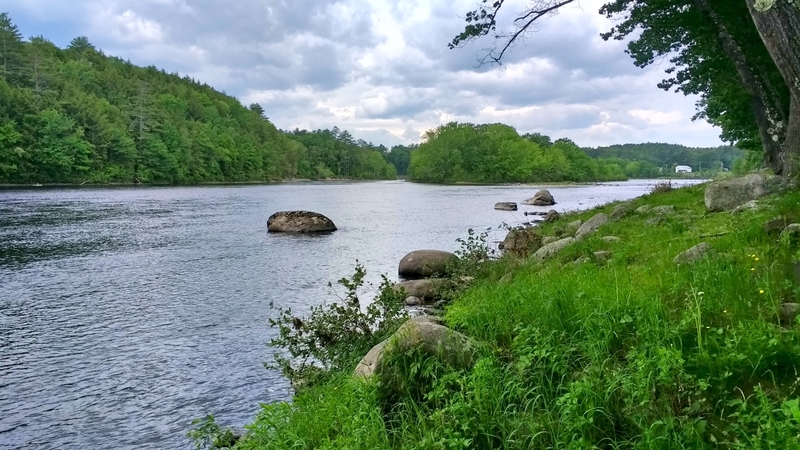 Part of that journey took him and his men up the Kennebec River coming to what is now Skowhegan, October 4, 1775. We had opportunity today while in nearby Waterville to visit this area. Looking down the Kennebec. Arnold and his men came upstream here, south of Skowhegan. Photo by Leon Mauldin. 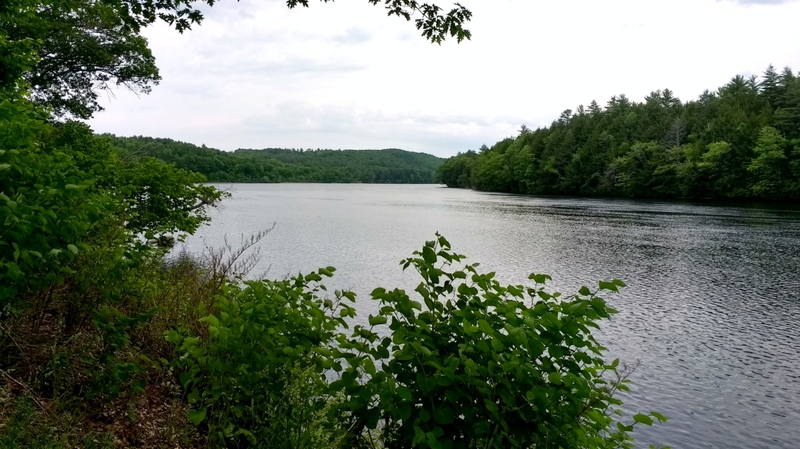 Here is a view looking up the Kennebec toward Skowhegan. Looking up the Kennebec to Skowhegan. Photo by Leon Mauldin. 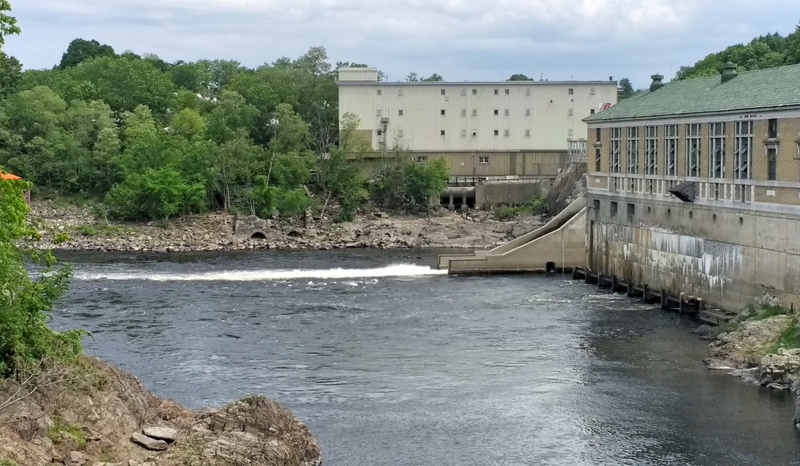 When Arnold and his men arrived at the falls at Skowhegan, portage was necessary. This is the location; now there is a dam. At the Falls at Skowhegan where Arnold and his men took portage. Photo by Leon Mauldin. The carrying place is across an island…The people call this place Canaan; a Canaan indeed! the land is good, the timber large and of various kinds, such as pine, oak, hemlock and rock maple. Last night our clothes being wet were frozen a pane of glass thick, which proved very disagreeable, being obliged to lie in them…The people are courteous and breathe nothing but liberty. We’re enjoying our visit in Maine, as our speaking appointments continue this week.